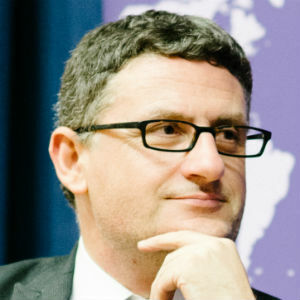 Dr. Mark Galeotti is Senior Research Fellow at the Institute of International Affairs Prague, and Principal Director of the consultancy Mayak Intelligence. He has been Professor of Global Affairs at New York University, a special advisor to the British Foreign & Commonwealth Office and head of History at Keele University in the UK, as well as a visiting professor at Rutgers—Newark, Charles University (Prague), and MGIMO (Moscow). He read history at Cambridge University and then took his doctorate in politics at the London School of Economics and he has published widely, with 14 authored and edited books to his name (his most recent, Spetsnaz: Russia’s special forces, came out in 2015) and numerous articles in the academic, professional and popular press. Will Putin Strike Back at Turkey from the Shadows?